It’s January and it’s not exactly the busiest time for music releases but this song has been jumping around my head for the last few weeks. 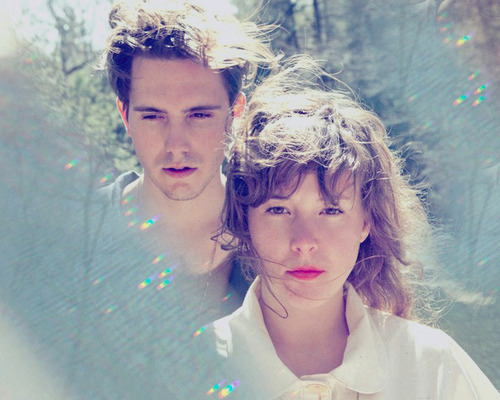 Purity Ring hail from Canada and released their début album, Shrines, in 2012. They are a dreamy electronic music making duo that have just the right amount of pop and alternative to make it interesting. The angelic voice of Megan James is what grabs me here. It’s not as droll as Lorde and feels optimistic and almost pretty in comparison. Looking forward to a new album from these guy this year!